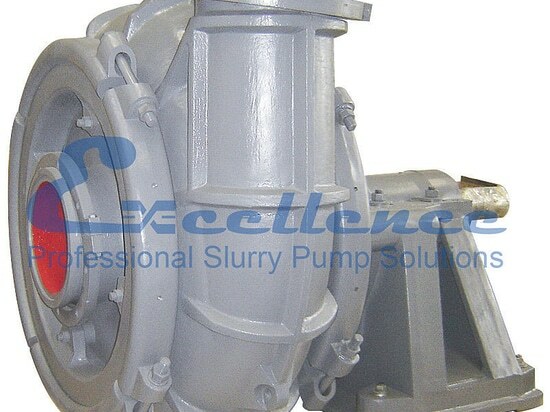 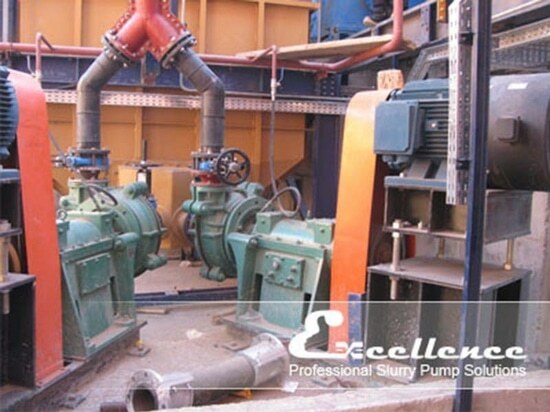 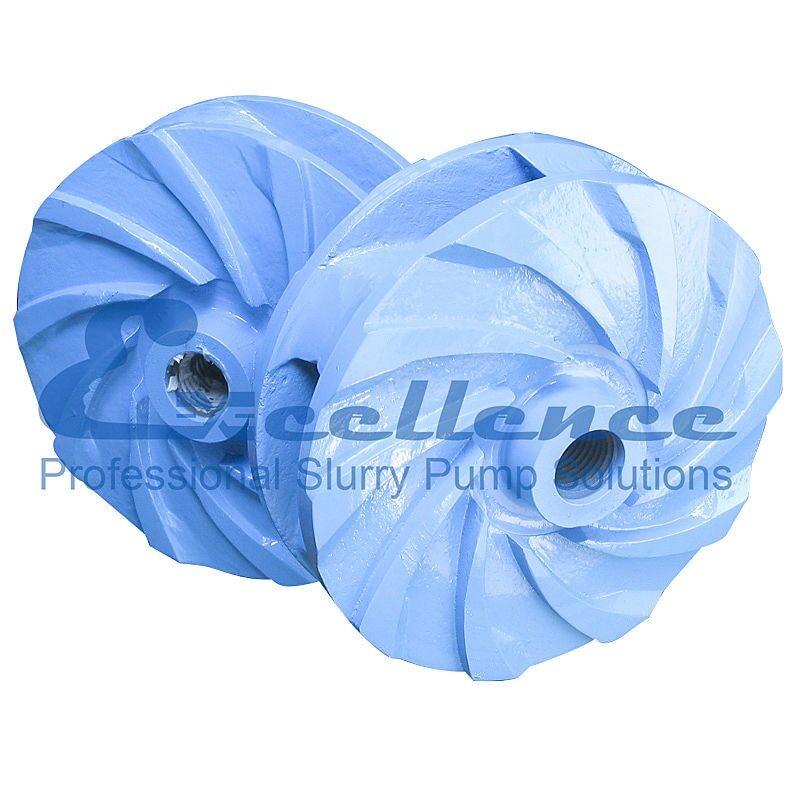 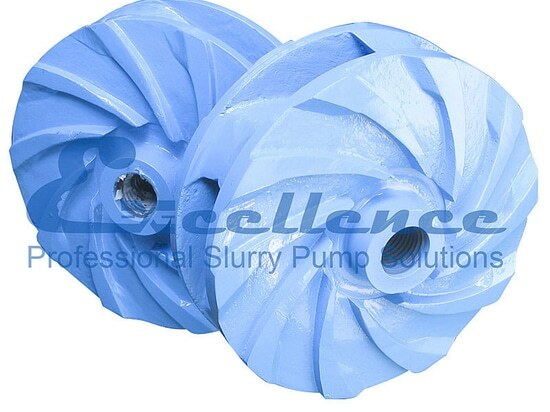 Slurry pump impeller - Excellence Pump Industry Co.,Ltd. 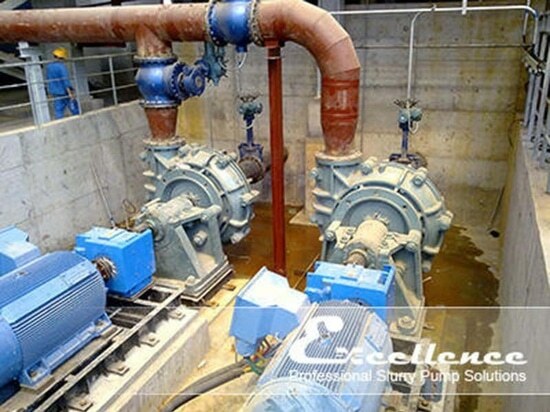 Scientific design and advanced hydraulic model prolong impeller service life. 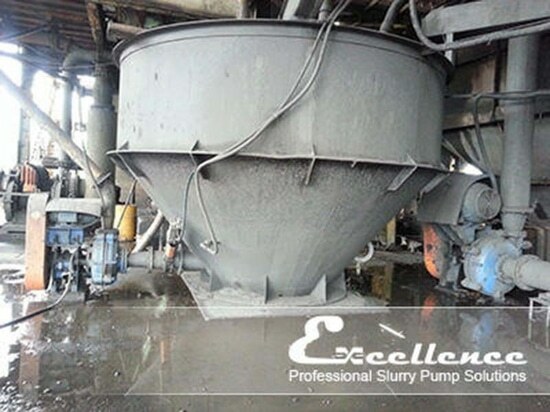 Strict manufacture procedures and specialized QC personnel ensure high product quality.